With millions of users accessing services, mobile marketing represents one of the largest opportunities for mobile network operators to increase revenue. Today’s superfast computers allow us to probe MAP, Diameter and almost any other interface in real-time data. This data may be analysed in near real-time or post processed. P2P MMS remains one of the big disappointments in telecoms. P2P SMS is also declining, but both these bearers can benefit from A2P traffic. Our partners have a proven solution that takes the aged bearers and turn them into star performers. Banks lose millions each year through online and card not present fraud that can be prevented. We have a range of patents that allow our OTP SMS-C to deliver tokens to a specific SIM without vulnerability to SIM Swap or porting. Identify roamers as they register on your network and encourage them to stay with you by offering them information and services. Pre-provisioning of MSISDNs is a significant overhead for carriers. The answer is a provisioning on- demand system, but why not derive extra revenue by letting subscribers choose their number? Our software is based on our super reliable GAIN platform. 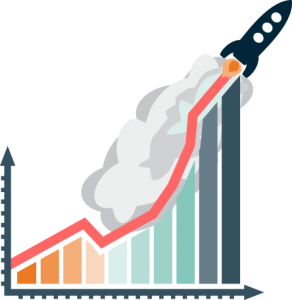 Enjoy stability, quick deployment, performance and scaling options from the start and grow traffic. We deploy our systems on Linux (Slackware or Redhat) on discrete or blade servers (“tin”), virtualised environments or as network function virtualised nodes in a cloud. We fit in with your requirements. Each deployment model has its advantages and disadvantages and we invite our customer to discuss these options with us. 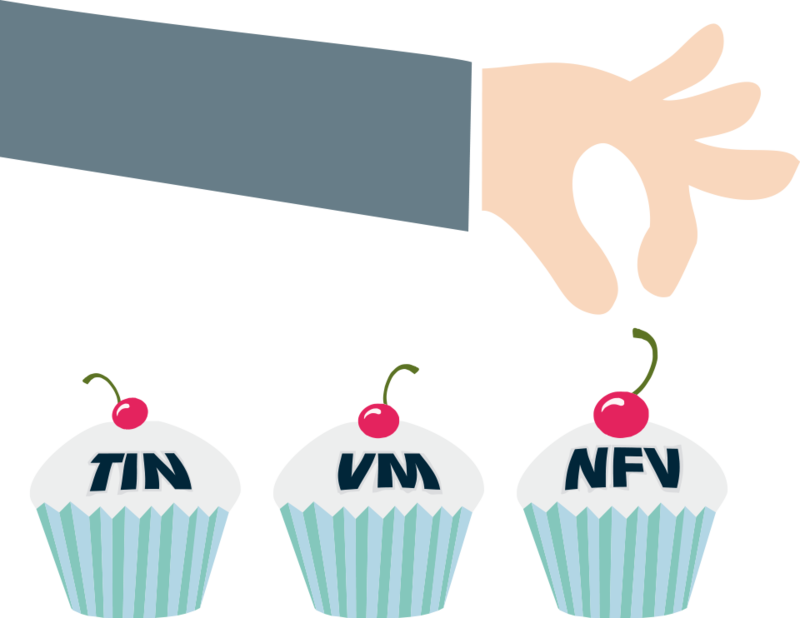 We also support NFV. 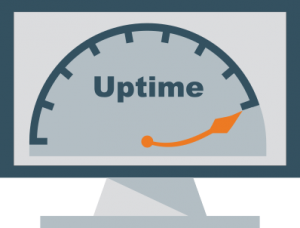 It is an evolution of virtualisation and holds the key to scaling to truly massive self-managing systems. Each deployment model has its advantages and disadvantages and we invite our customer to discuss these options with us. Reporting is done through a range of standard and custom counters.